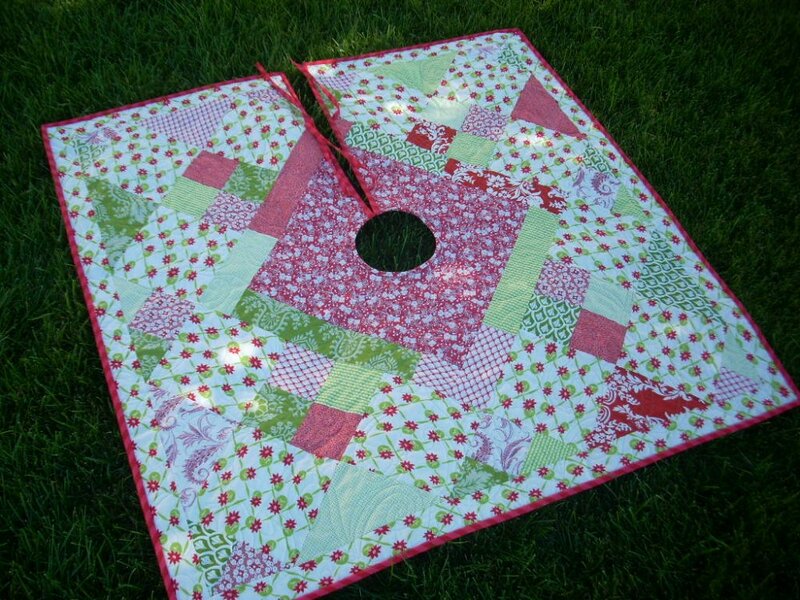 "Hello, Brooke here from Silly Mama Quilts with a fun Christmas sewing project! 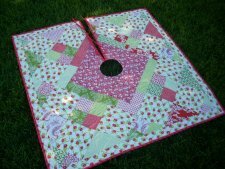 Do you love sewing up Christmas projects either for your home or as gifts for others? I do! 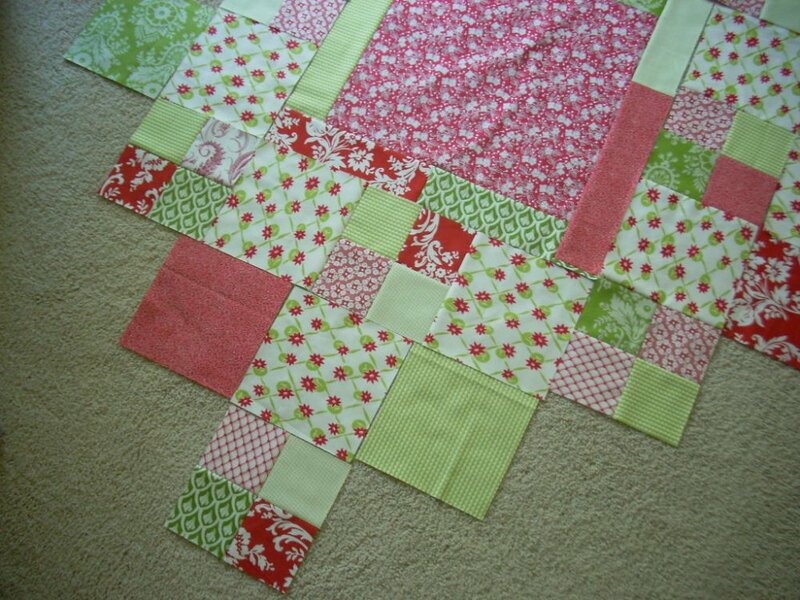 There is just something magical about sewing with red, green and cream or white, isn’t there? 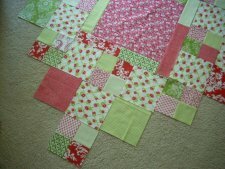 Today we are going to make a tree skirt…let’s get started!"